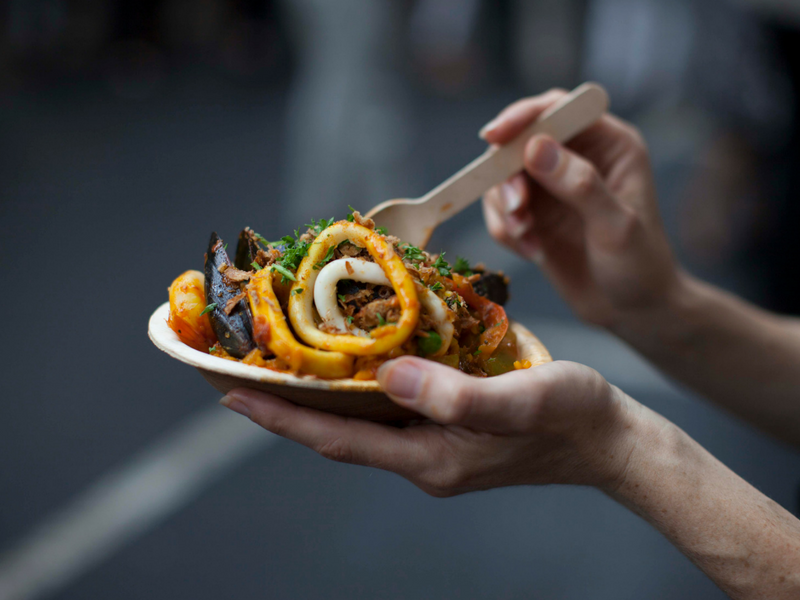 Gourmet Spanish food cooked fresh right in front of you. 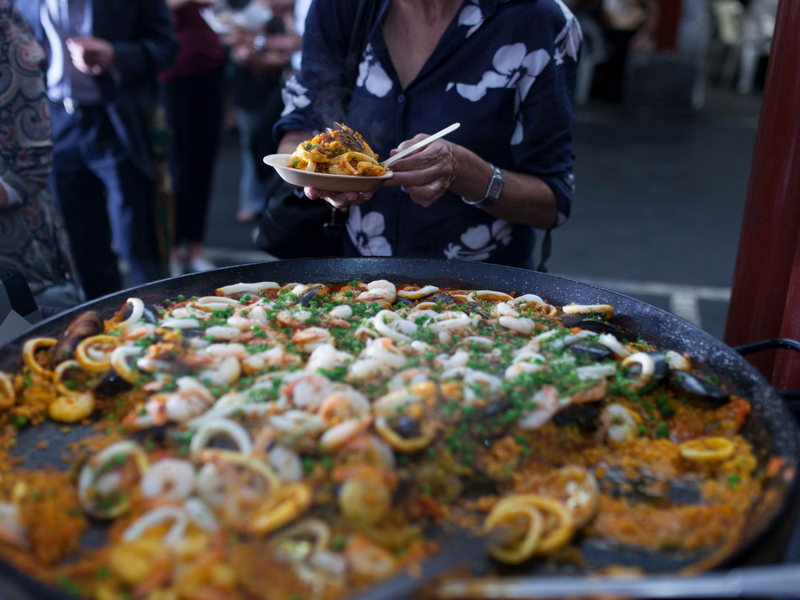 Melbourne paella brings the best of Spain’s cuisine to Victoria. 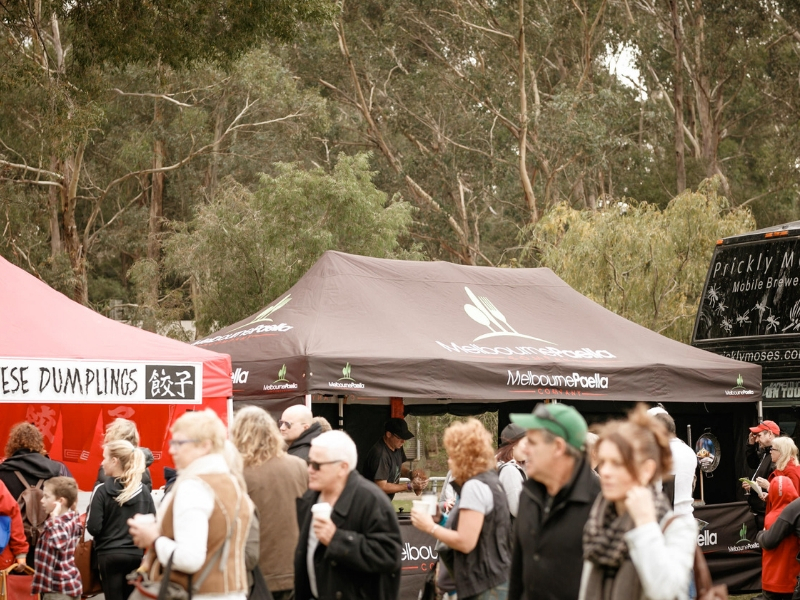 Come try their sustainable seafood paella or chicken and chorizo paella – a crowd favourite! The seafood paella pairs beautifully with a full bodied chardonnay or refreshing lager. 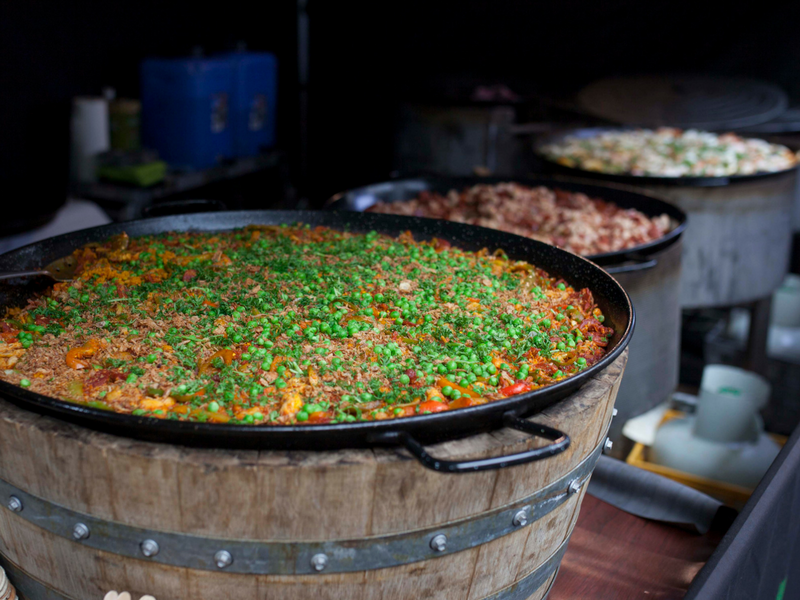 Chicken and chorizo paella is best enjoyed with a Pinot Noir or Tempranillo. Come see them on the day for their recommendations!